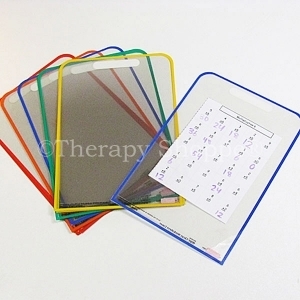 Slant Boards naturally place your wrist and hand in an optimal position for handwriting which facilitates a functional pencil grasp and open webspace, promotes better posture, and makes copying from the board easier! 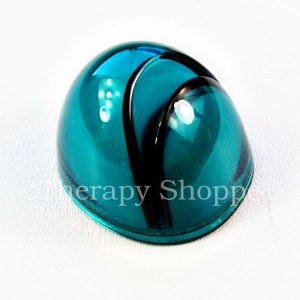 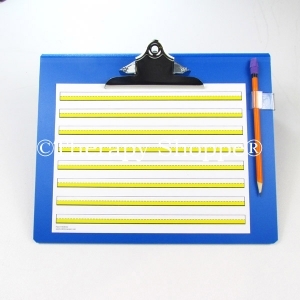 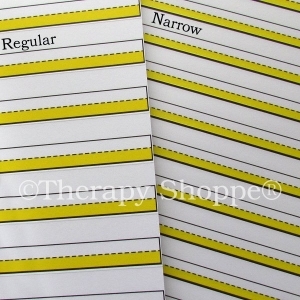 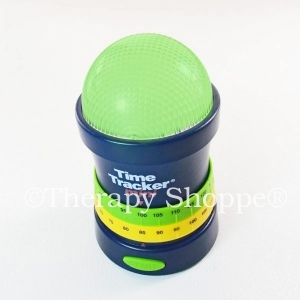 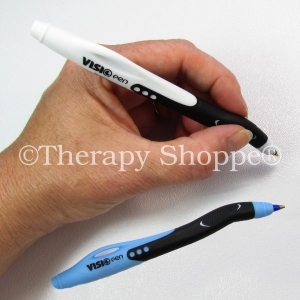 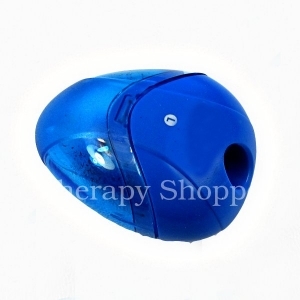 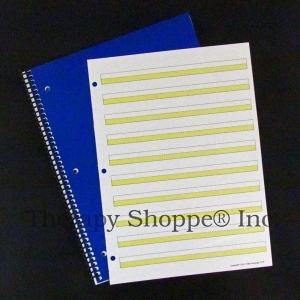 Every Therapy Shoppe® Slant Board comes with a free writing tool clip that securely holds your pencil in place! 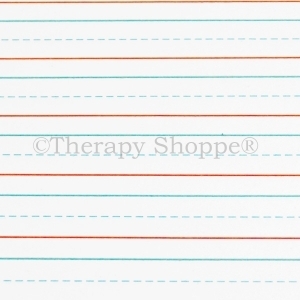 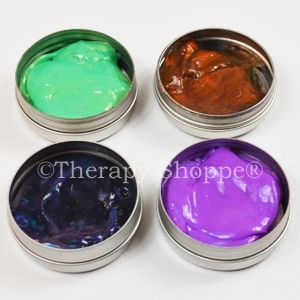 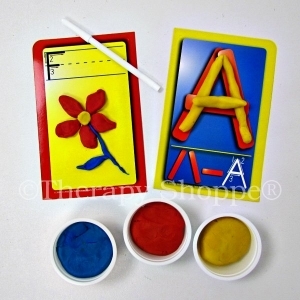 Hand selected by our seasoned occupational therapists, we have one of the largest, most inclusive lines of innovative handwriting tools, pre-writing skills toys, handwriting helpers, and occupational therapy supplies you'll find anywhere!